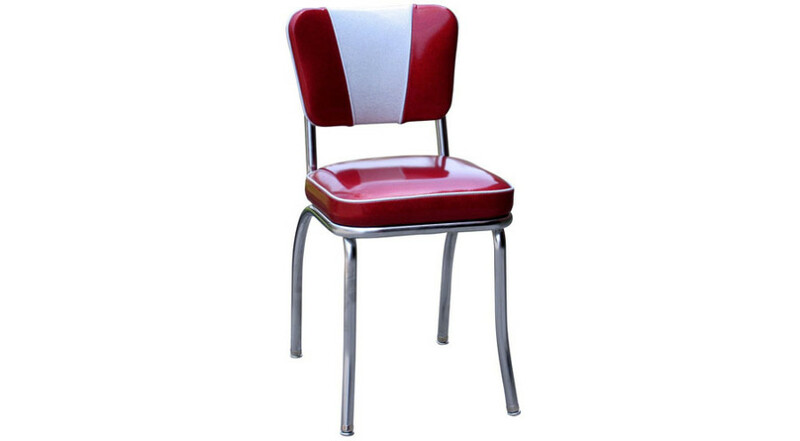 Categories: Dining Chairs, Lounge Chairs. Tags: dining chairs, lounge chairs. Get your friends round, make some cocktails and enjoy many laughs around your home bar/ dining area with the incredible Boraam Sumatra Swivel Stool. 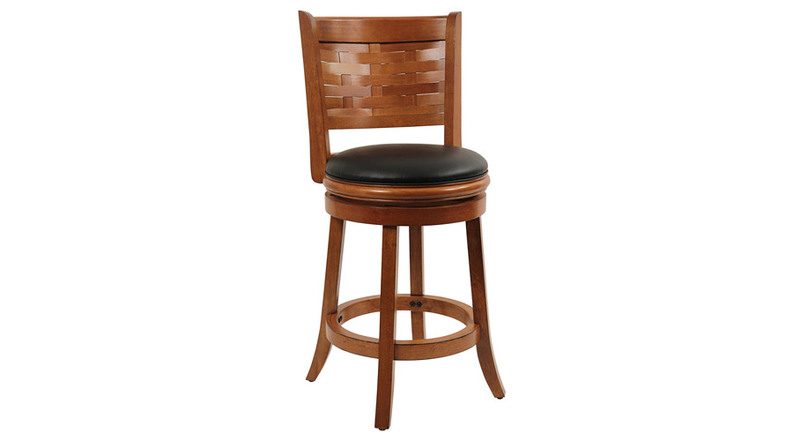 Compliment your kitchen or bar area with the fabulous Boraam Sumatra Swivel Stool. 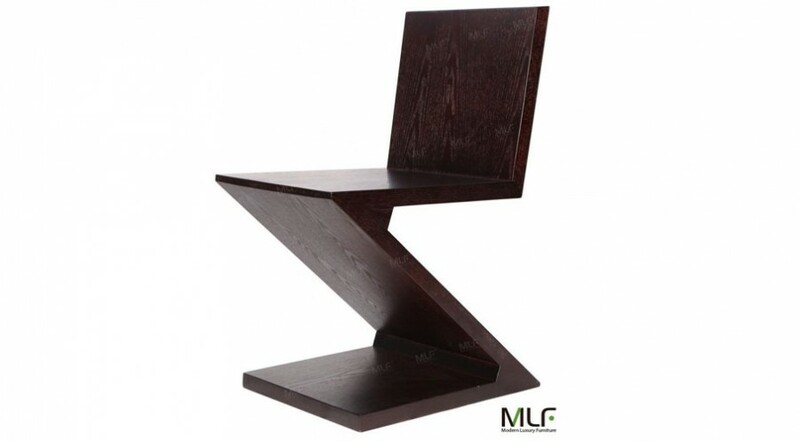 Made from solid hardwood with a distressed oak finish, this swivel stool is the perfect place to socialize and entertain. 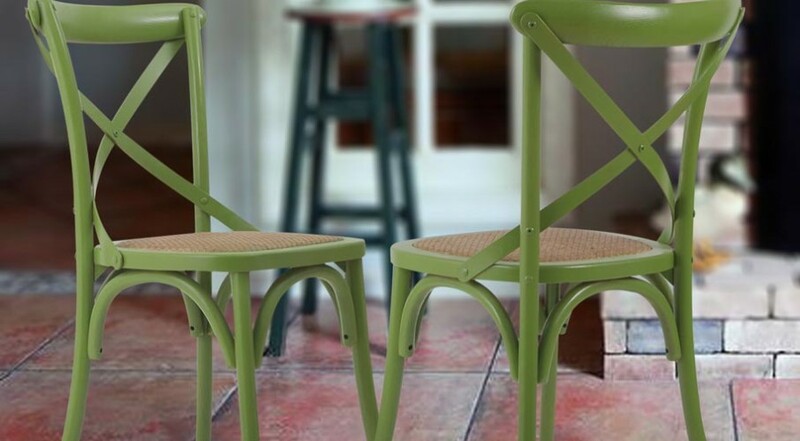 Easy to assemble, the stool’s flared legs and footrest provide comfort and stability for those fortunate enough to use these masterpieces. Whether its summer or winter, the Boraam Sumatra Swivel Stool is the perfect host for your home bar. Get one, two or more today! The Power of X! 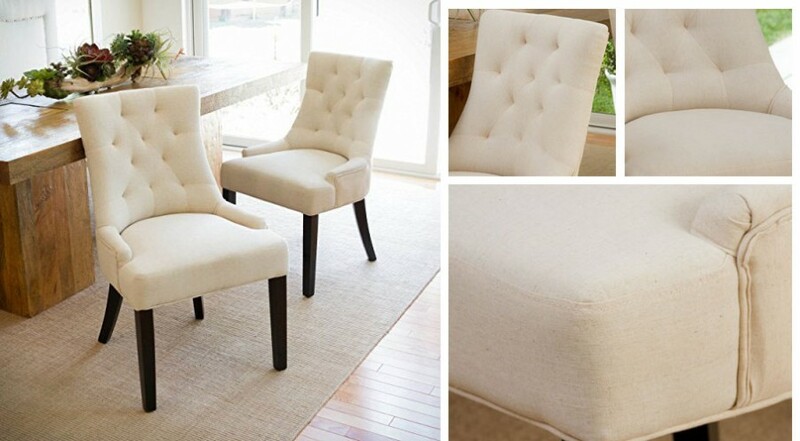 Check out the latest antique-inspired fashion with these comfortable x back dining chairs. They come as a set of 2 and are perfect for the kitchen or dining room.